Days into the Cambridge Analytica scandal rocking Facebook, CEO Mark Zuckerberg finally broke his silence and went on a media blitz on Wednesday. The #DeleteFacebook movement was growing, and the company’s stock was taking a hit. Zuckerberg apologised, said he was willing to testify before Congress, said he thought big tech should be regulated, and explained how Facebook was trying to protect user data. 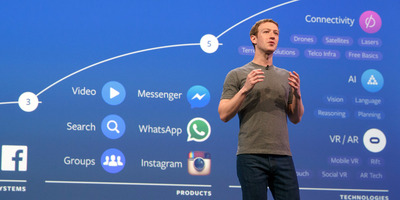 On Wednesday, Facebook CEO Mark Zuckerberg broke his silence on the data scandal that rocked the social network over the weekend and has sent its stock diving this week. To follow up on an earlier statement, Zuckerberg also participated in a rare series of interviews with the press on the matter: a televised sit-down with CNN along with printed interviews in Wired, The New York Times, and Recode. Notably, in several of these interviews he actually apologised, saying “sorry” – a word that was conspicuously absent from his Facebook post earlier in the day. The scandal centres on the British data company Cambridge Analytica, which has ties to Donald Trump’s 2016 presidential campaign and which illicitly obtained information from as many as 50 million Facebook profiles by abusing Facebook’s data-sharing features. In his round of interviews, Zuckerberg mainly reiterated points from his statement: Facebook regrets what happened and has already taken steps designed to prevent it from happening again. Zuckerberg is happy to testify to Congress“if it’s the right thing to do,” he told CNN. He expounded on this to Wired, saying he was willing to testify personally but would rather leave it to Facebook’s legal and technical experts, who could speak with more authority on the situation. Zuckerberg told Recode more about the audits Facebook planned to perform on app developers that could have abused user data as Cambridge Analytica did. 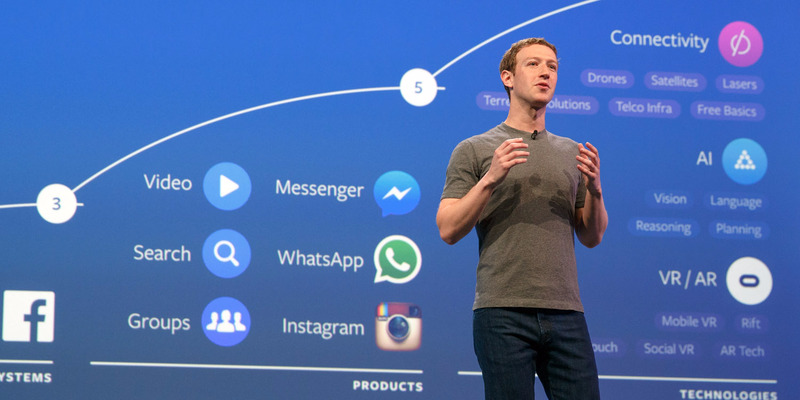 Facebook will need to analyse tens of thousands of apps at a cost of “many millions of dollars,” he said – plus, it needs to hire qualified auditors. All told, it’s a rare look at how the CEO of the world’s most successful social platform is looking at its power – and its responsibility.